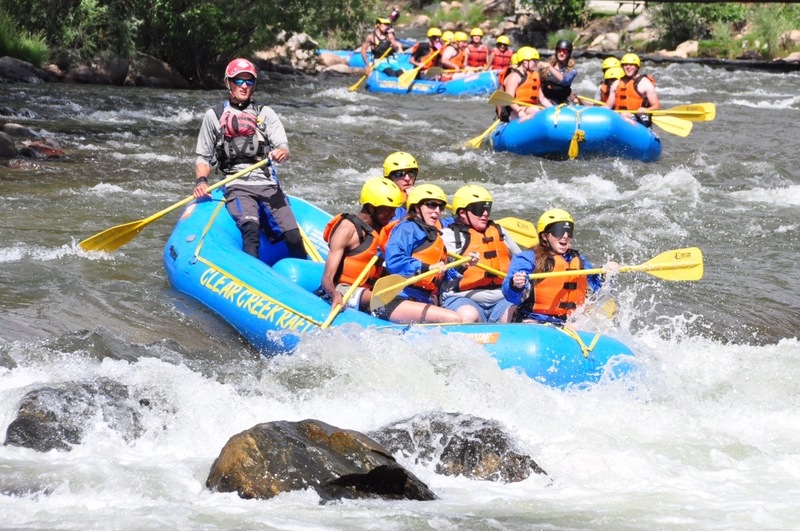 For more information on our 2019 Summer Youth Programs, contact Martin Becerra-Miranda at 303-778-1130, ext. 223, or mbecerra@cocenter.org. FAST stands for Fun Activities and Skills Training. This program will meet the second Saturday of each month throughout the school year. Some Saturdays we will simply focus on having fun as we develop skills. 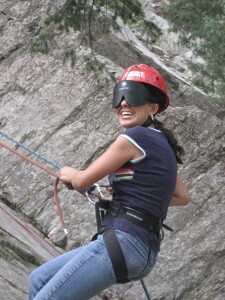 Other Saturdays we will participate in a variety of challenge recreation activities. You won’t want your kids to miss it! Skills + Confidence = Success! 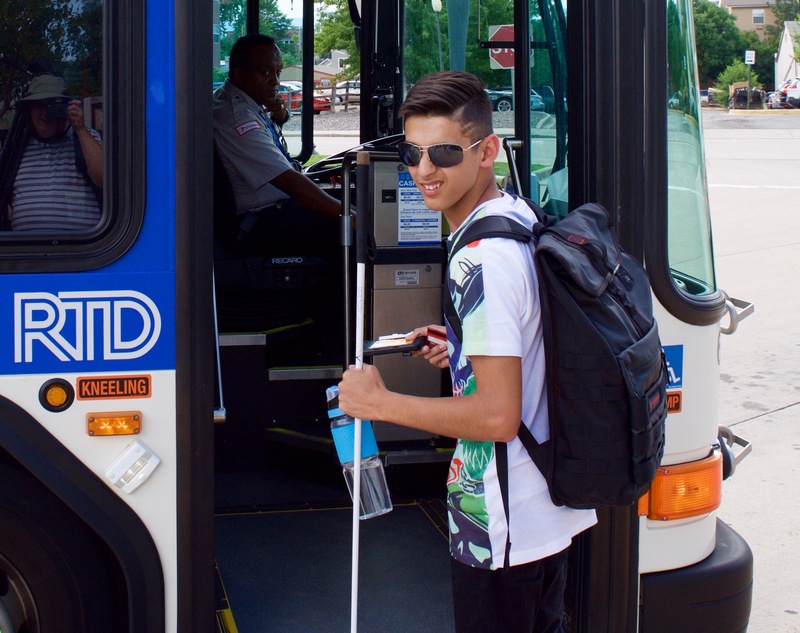 The Summer Youth Programs at the Colorado Center for the Blind are designed to provide students with the opportunity to obtain skills needed to achieve success in school, interact with peers in a variety of social situations, gain a knowledge of the working world, and build self-confidence and self-esteem. 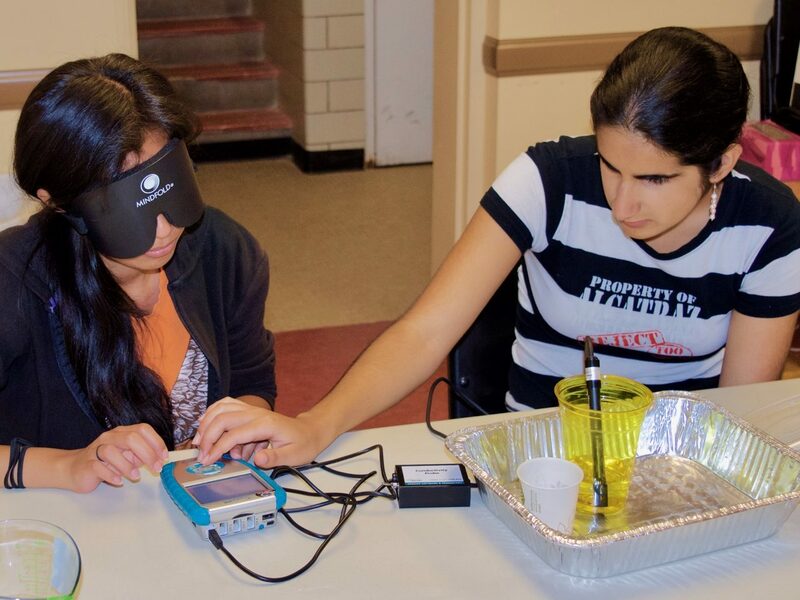 Students participate in extracurricular activities in addition to our core classes of Braille, Cane Travel, Computer Technology, Home Management and Blindness Philosophy. 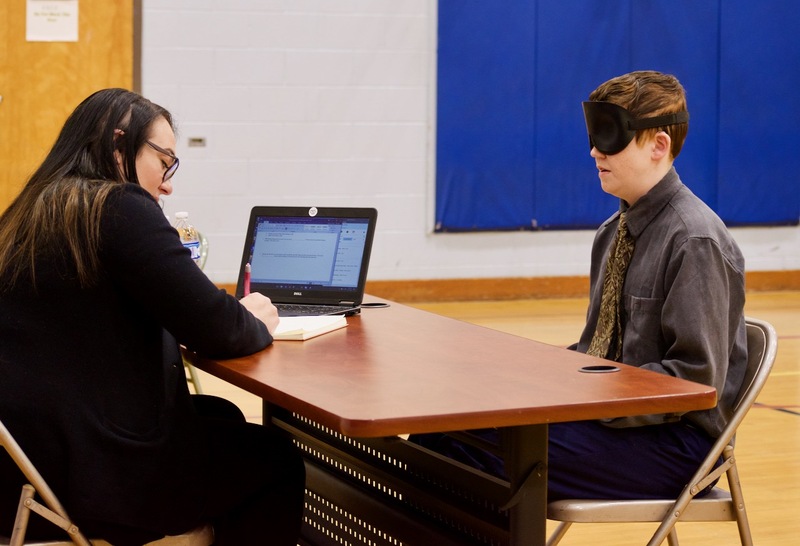 Classes and activities give students full belief in themselves as blind people. We offer specialized instruction to meet the individual needs of each student. Students have the opportunity to work with a dynamic staff who are themselves competent blind people. Dates & Applications for 2019 Confidence Camp Program will be available in early 2019. This two-week-long day program serves children aged five through eleven who live in the Denver metro area. It begins at the end of school in June each year. In addition to the four core classes, students will prepare lunch each day and focus on household chores like making the bed, vacuuming, washing dishes, and sweeping. Not only will the students work on building their skills but, even more importantly, they will gain confidence in themselves by participating in many exciting activities such as swimming, hiking, picnicking, and going to an amusement park. Get a taste of the fun, the learning and the great energy from our Confidence Camp Video!